Born in Odessa, established in Paris and meant to conquer the world - the name of legendary Sonia Delaunay is back in the world of fashion again. The name of the artist whose works till nowadays remain a vast source of inspiration for many designers and fashion houses, gains a new meaning under the guidance of a new creative director. 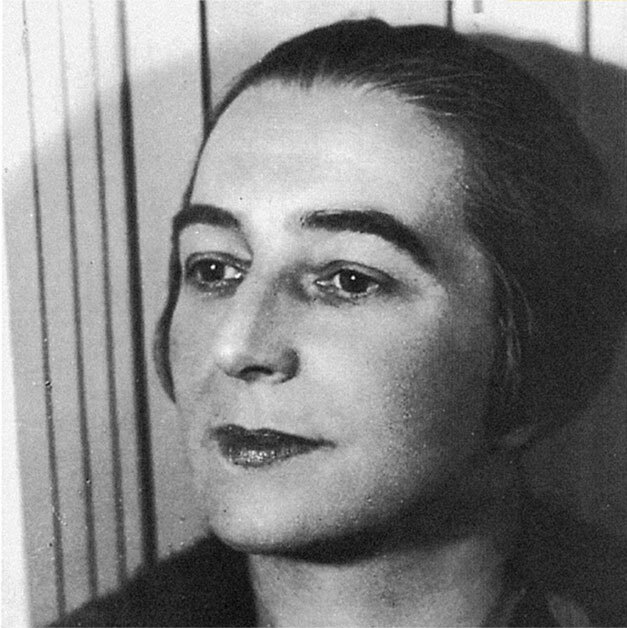 First and foremost, Sonia Delaunay is known as an artist with a unique style. The pioneer of simultanism and orphism, Sonia has made a priceless contribution to the world treasury of art. Sonia Delaunay worked on costumes for ballet and theater; automobile design and book illustrations; interiors, mosaics, stained glass, ceramics, textile design, and of course - clothes and shoes design. As a part of world fashion, culture and arts, Sonia Delaunay is one the most outstanding contributors to art-deco and painting of the 20th century. Fashion House revival is initiated by her distant relative from Odessa - the head of charity foundation, talented entrepreneur in various industries as well as talented designer, Alla Malomane. Alla has always been interested in art and abstract paintings in particular, which refer to the first half of the 20th century - bright epoch of modernists. Her family bound with Sonia Delaunay was found by accident in the process of archive research that led Alla to detailed study of her relative's biography. After getting acquainted with Sonia Delaunay's life and artistic achievements Alla was inspired on taking serious creative steps in her own life. Art and design have always played important role for her, and thorough study of her talented family member became the stimulus to implement her own skills. Her passion for patchwork, the love to the avant-garde period in painting, experience in interior design, numerous sketches of clothes and the inner attraction to the style of Sonia Delaunay became a firm background for the decision of Alla Malomane to revive one of the most prominent Fashion Houses of the 20th century. Sonia Delaunay collection fully displays art handwriting of the painter herself, with its versatility and bright spirit, rich art deco heritage and numerous revolutions in fashion. Alla Malomane is declaring her love to fanciful mood of abstract painting, its dynamics and mix of colors. Abstract painting itself is perfect for fashion interpretations due to its compatibility and similarity to prints. Spring-summer collection is a kind of retrospective to the great creativity of Sonia Delaunay.